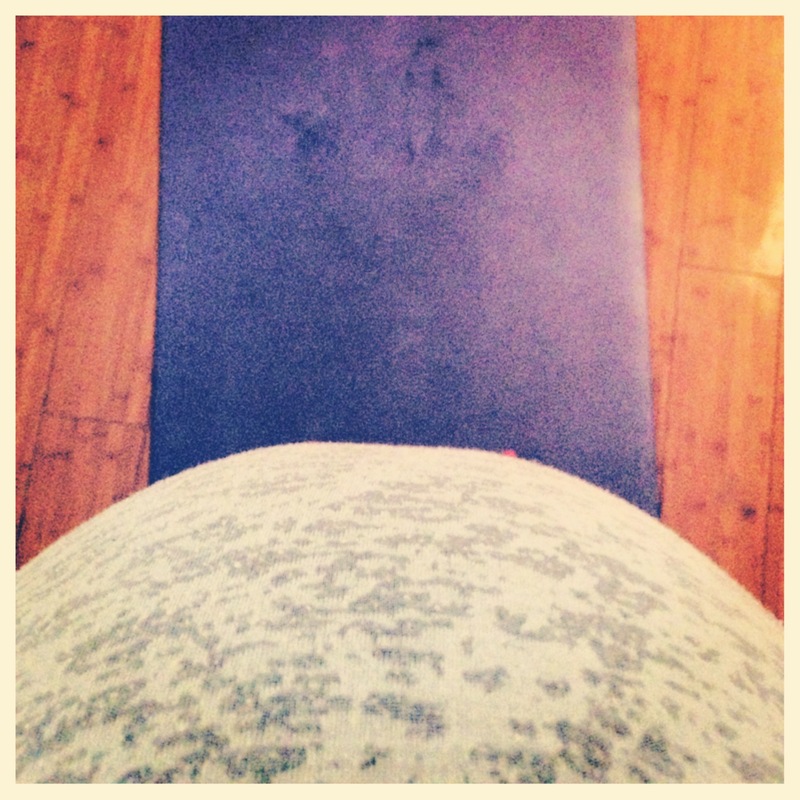 Please join me for prenatal yoga near you! My classes will combine the practice of kundalini yoga asana and meditation with doula tricks of the trade and birth empowerment. Enjoy connecting with other mom’s to be while we explore and discover our strength as women and the goddess within each of us! I will be teaching at the following location, stay tuned for additional classes coming soon. I look forward to seeing you there! A little bit about the roots of my teaching… Brought to the West by Yogi Bhajan, Kundalini yoga uses breath and movement to open the mind and body. 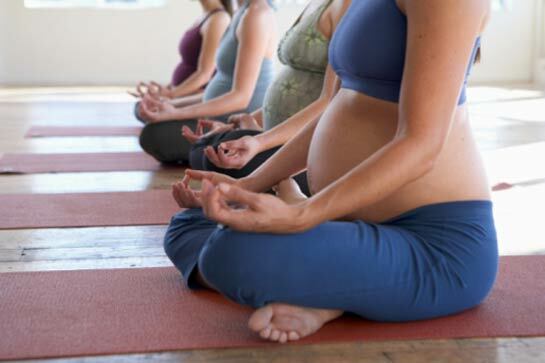 Kundalini meditations are particularly useful in preparing for labor because of their ability to physically challenge the body and break through the mind’s doubts and fears. Giving birth is a moment that will re-define a woman’s trust in her abilities as a mother, partner, lover, and human being. I believe that trust in one’s self comes from unlocking the power to overcome challenges. 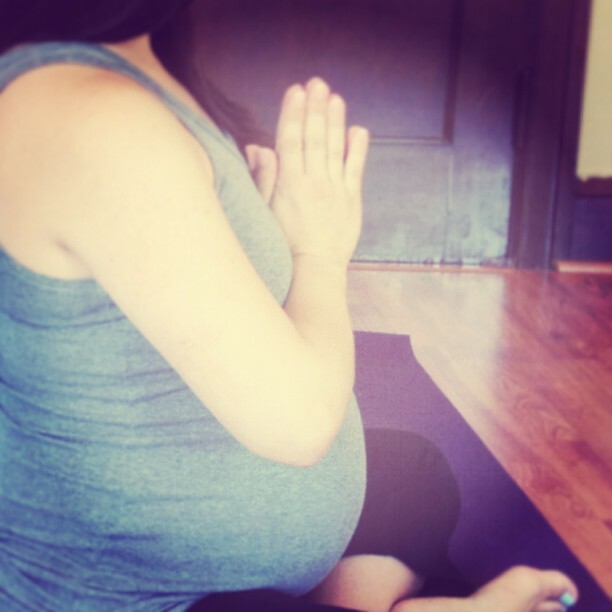 Prenatal yoga will help to build trust in your ability to embrace your labor with grace and confidence.